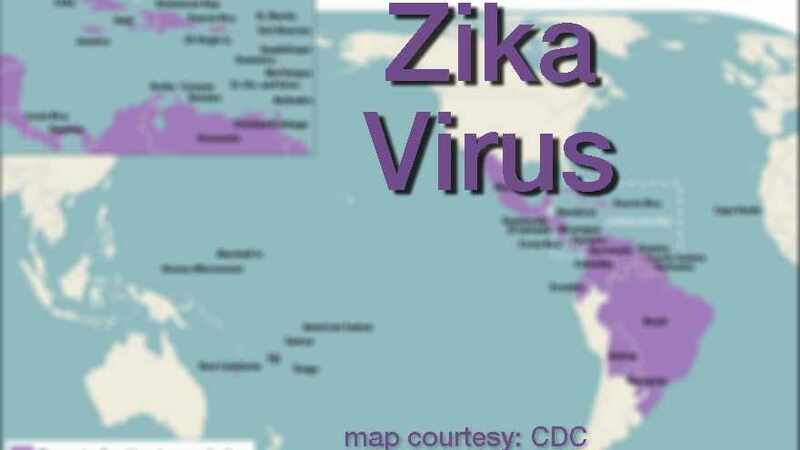 Zika virus has been reported in Belize, adding to the number of countries where Zika-infected mosquitoes have been found to be spreading the disease. In the U.S., the Centers for Disease Control and Prevention reports 358 travel-associated Zika virus cases, though none has been acquired locally. The concern is that the imported cases potentially could result in the virus migrating to Florida, and southeast and southwest regions of the U.S. In this Mayo Clinic Minute, Dr. Gregory Poland and Dr. Pritish Tosh talk about Zika-infected countries and why couples who are trying to conceive should avoid traveling to endemic areas. Locally acquired — Refers to a person who has not traveled recently and gets bitten by an infected mosquito where he or she lives, works or plays. Imported case — Refers to a person bitten by an infected mosquito while traveling away from home. Mayo Clinic's Vaccine Research Group, in collaboration with the Butantan Institute in Brazil, is working on a vaccine to protect against Zika virus. Mayo Clinic vaccine specialist Dr. Gregory Poland is leading the research team.